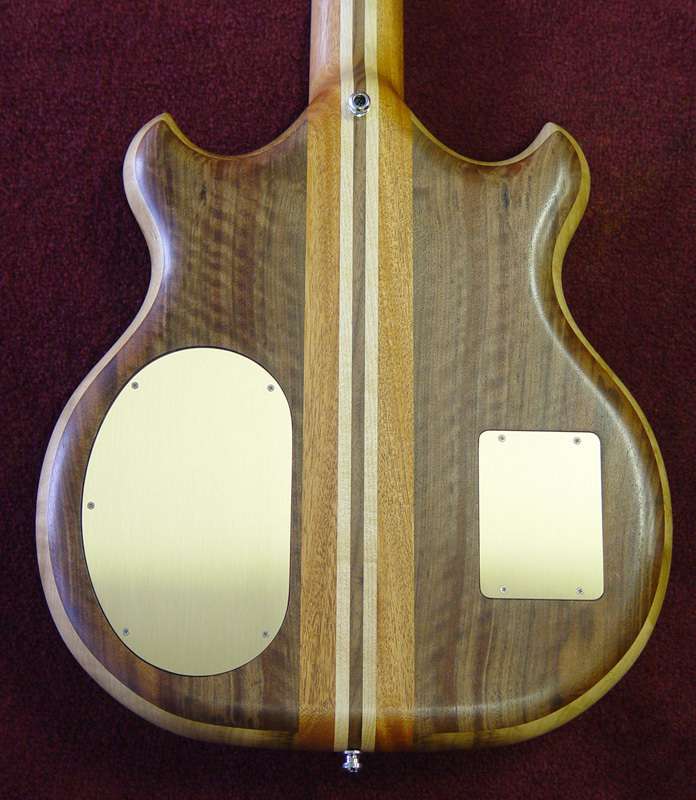 Wood nut, wood head, what ever you may call us, every one at Alembic loves wood. 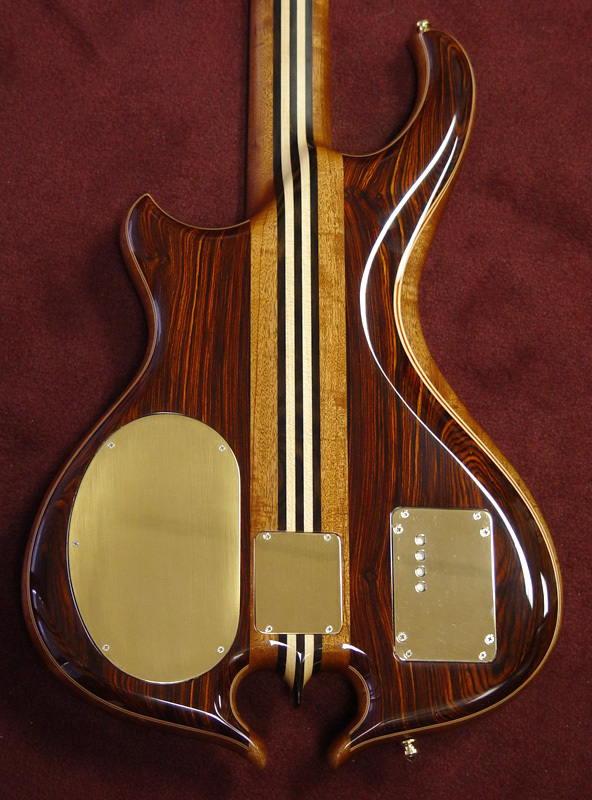 We select woods that enhance both the sonic and visual beauty of our creations. 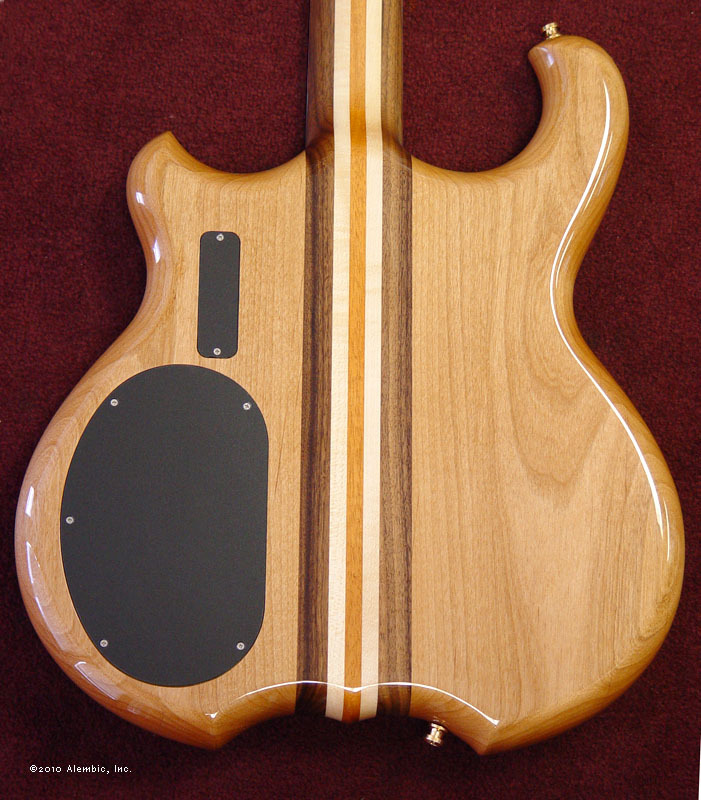 Click the section titles to get a more detailed description of how the different wood options will affect the sound of the instrument. 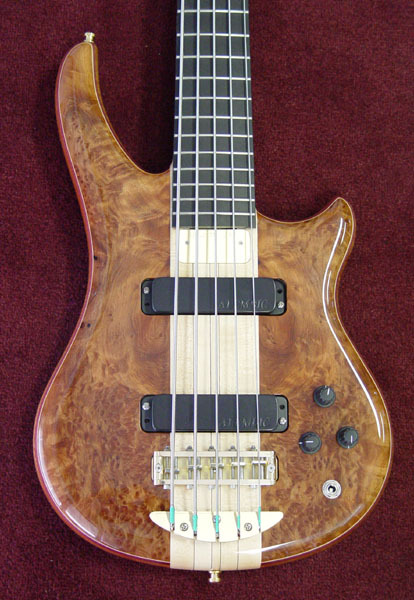 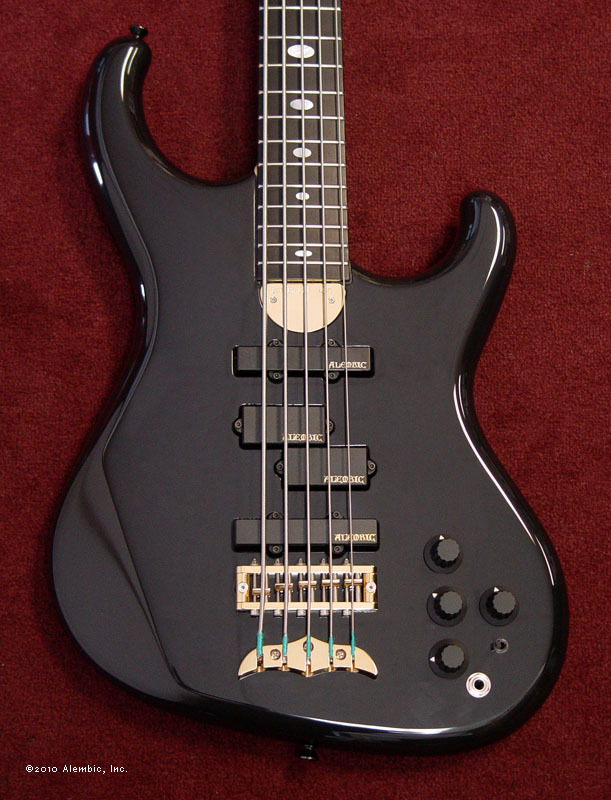 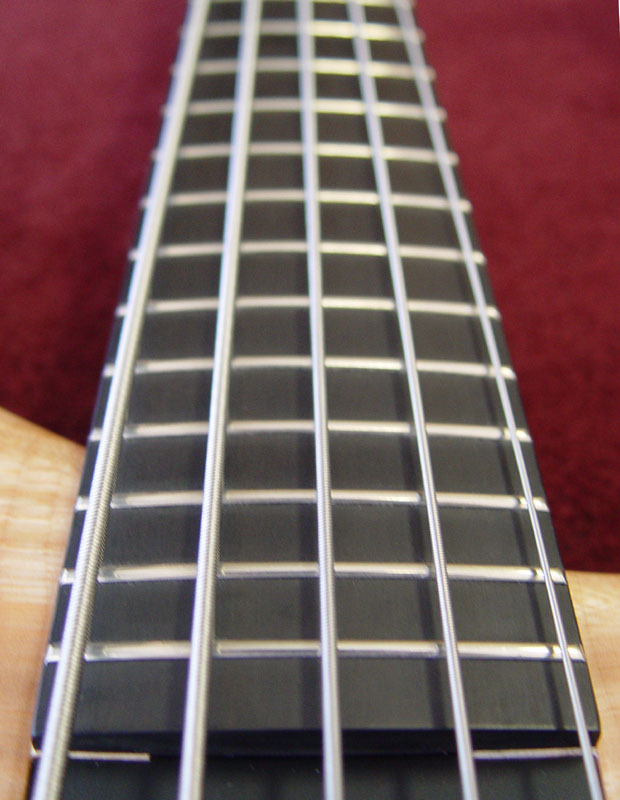 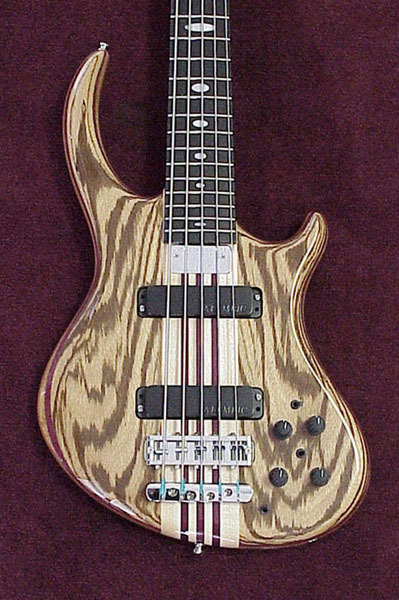 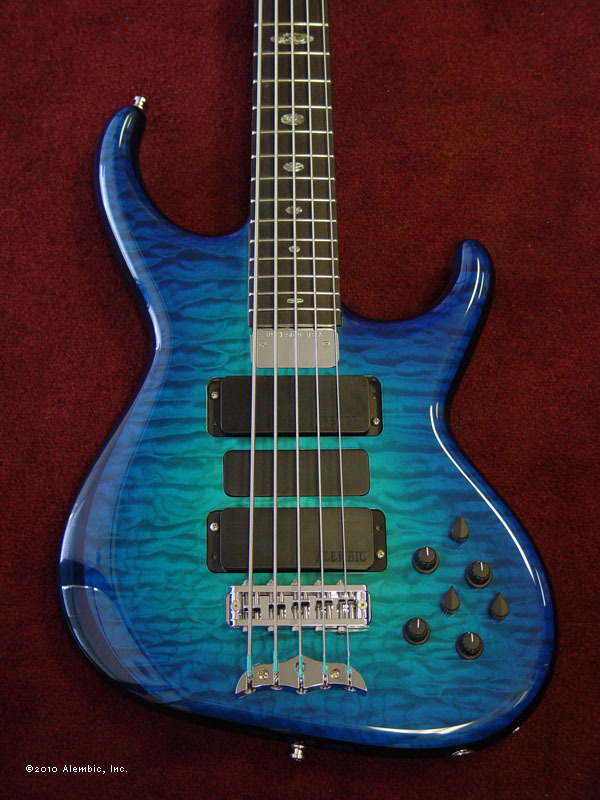 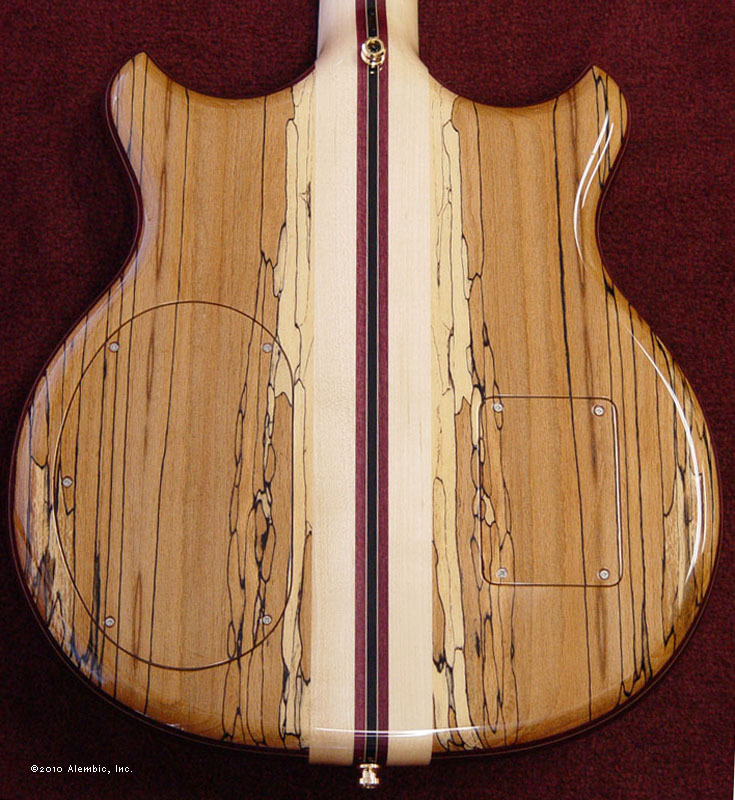 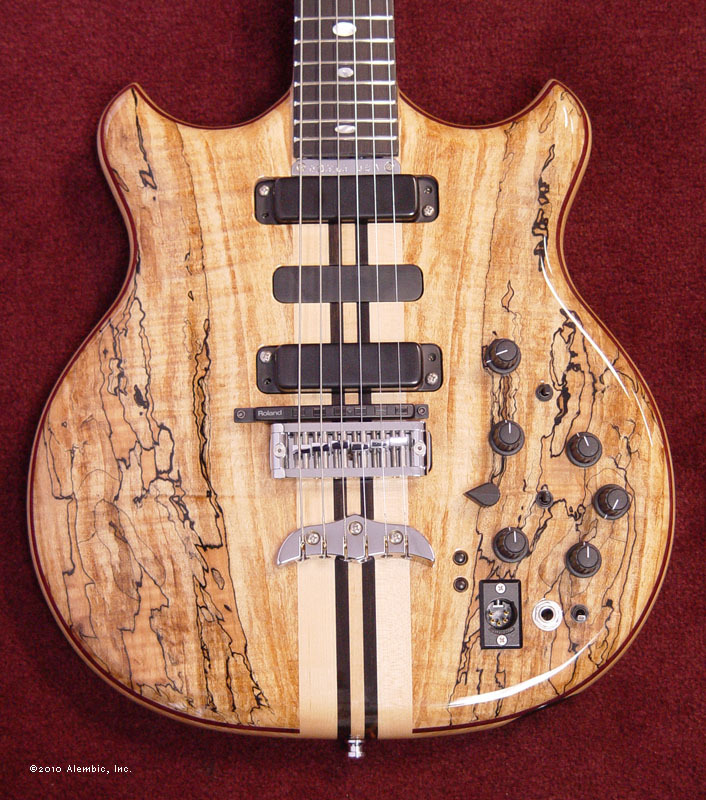 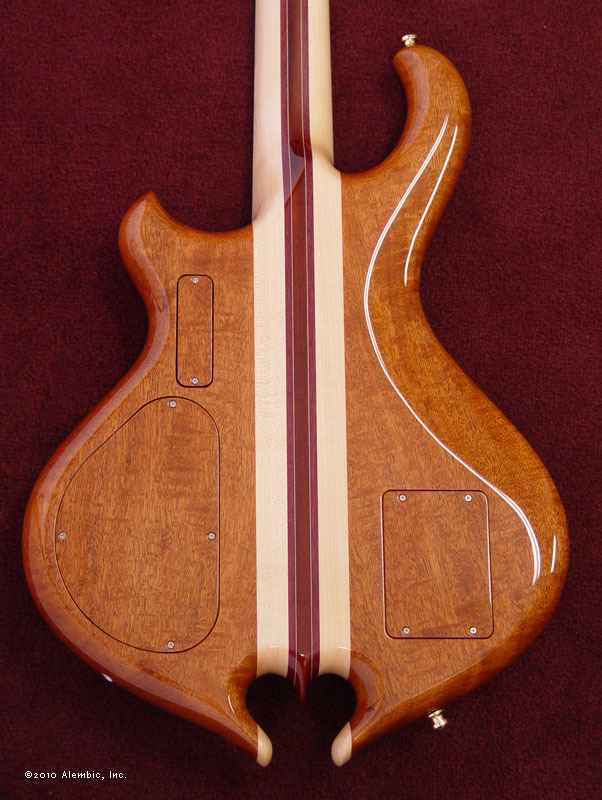 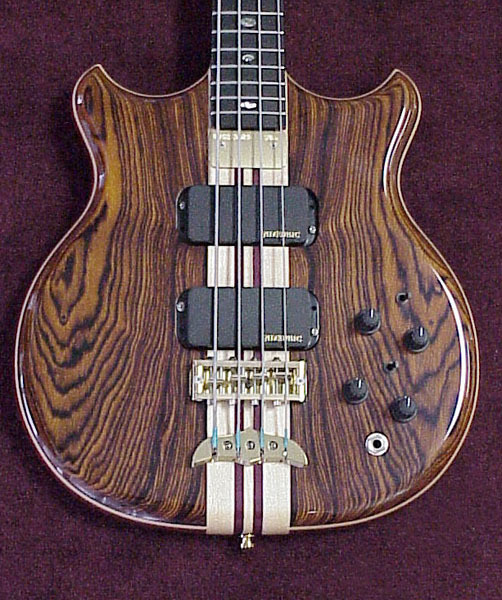 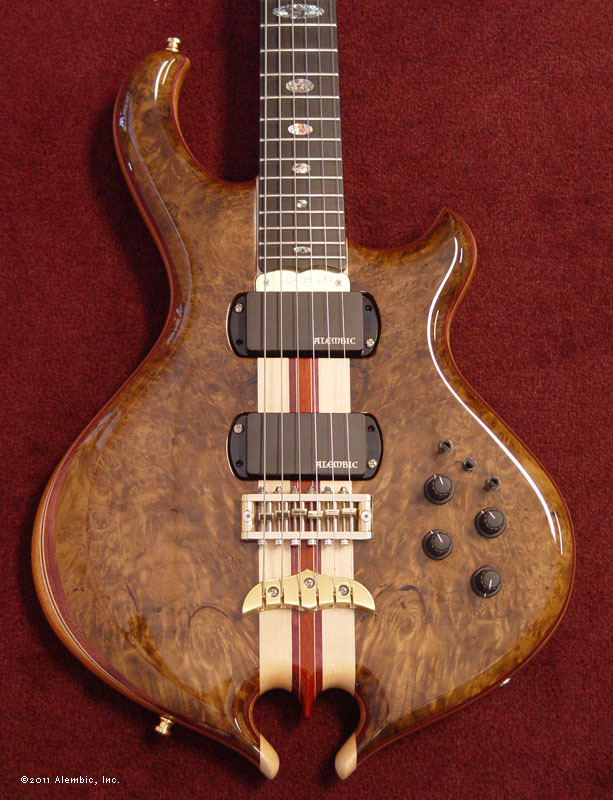 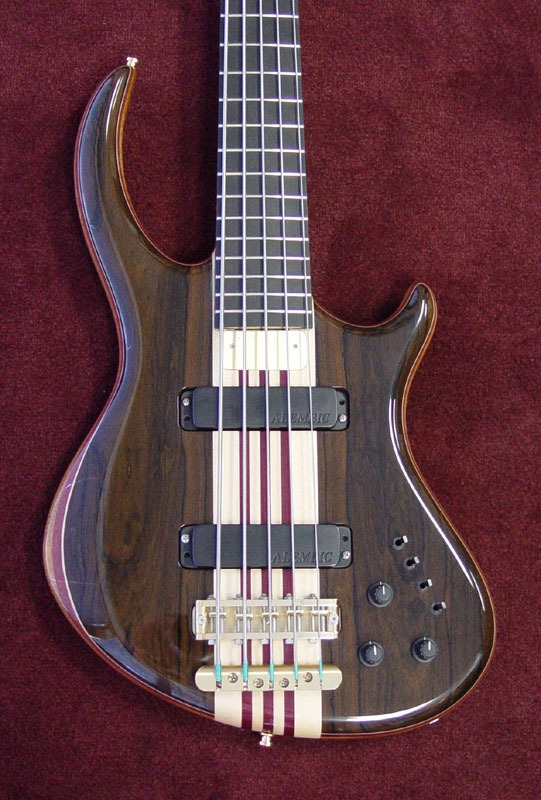 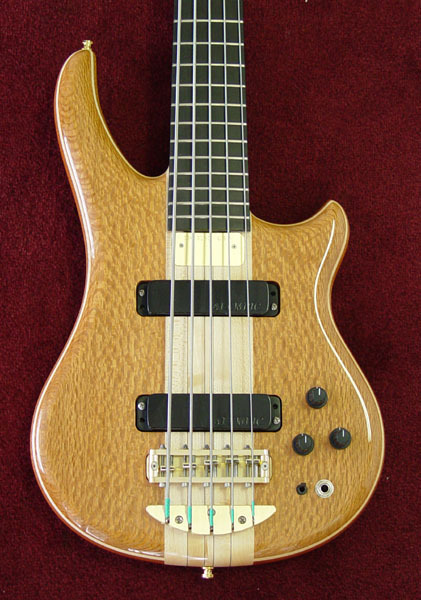 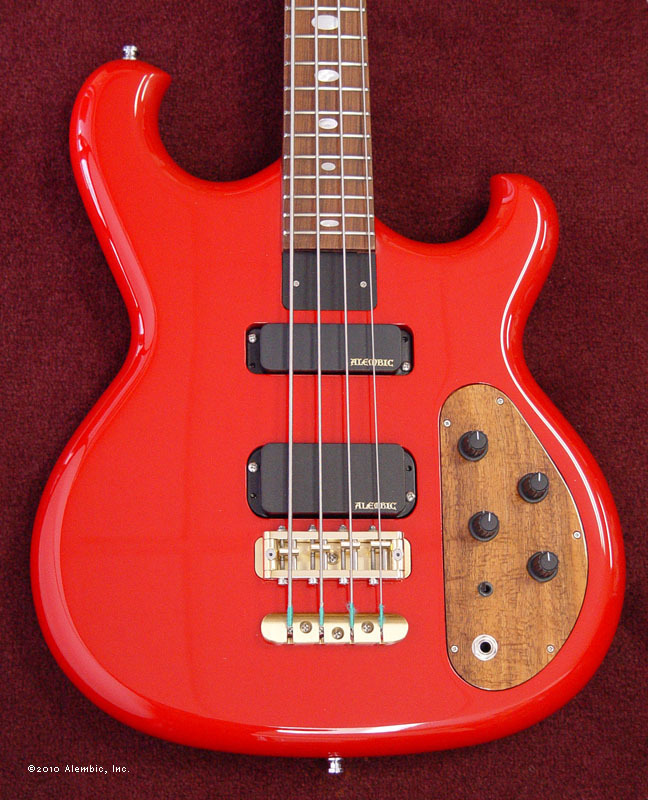 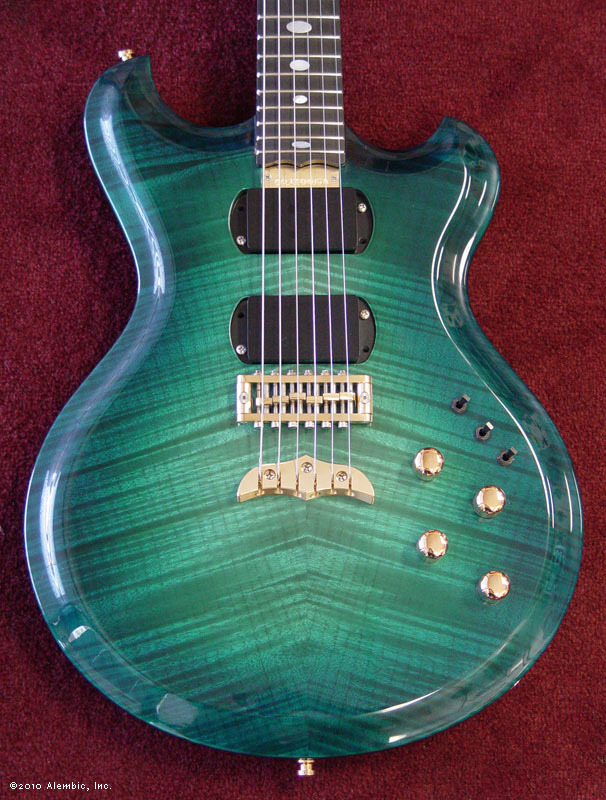 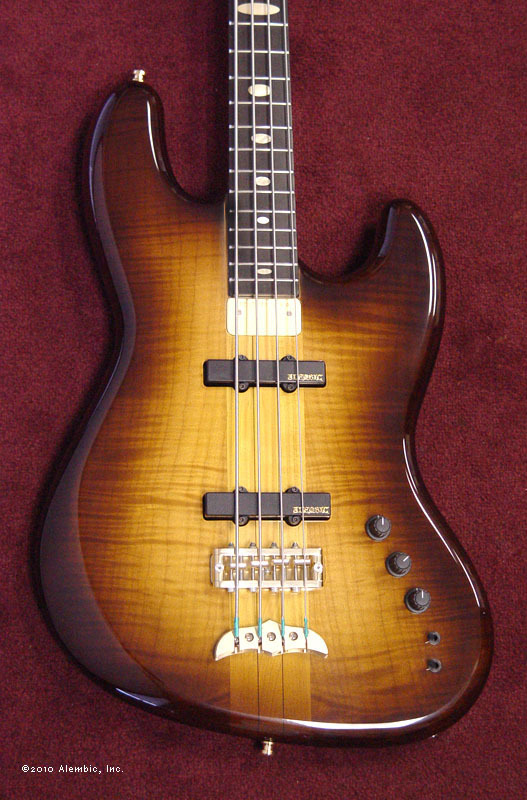 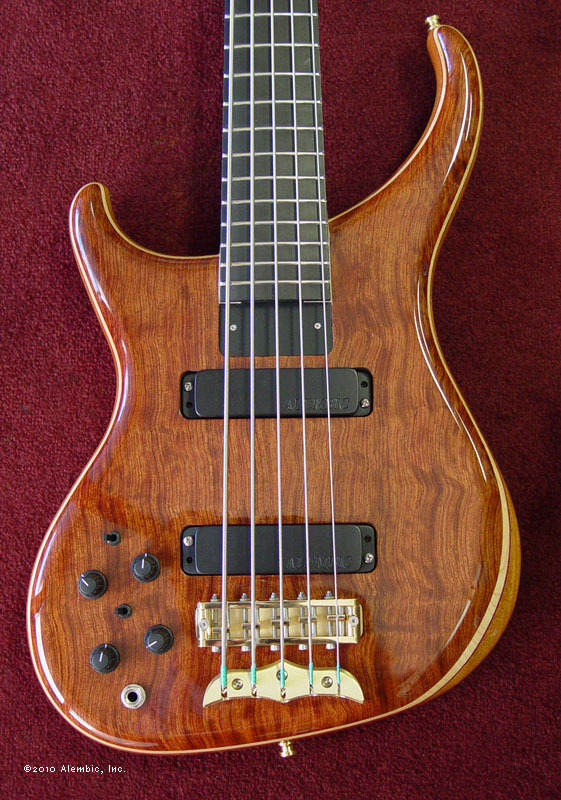 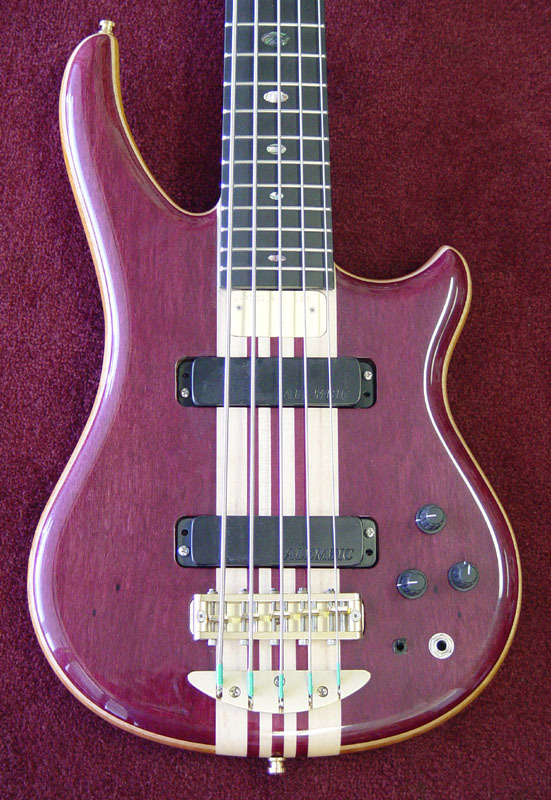 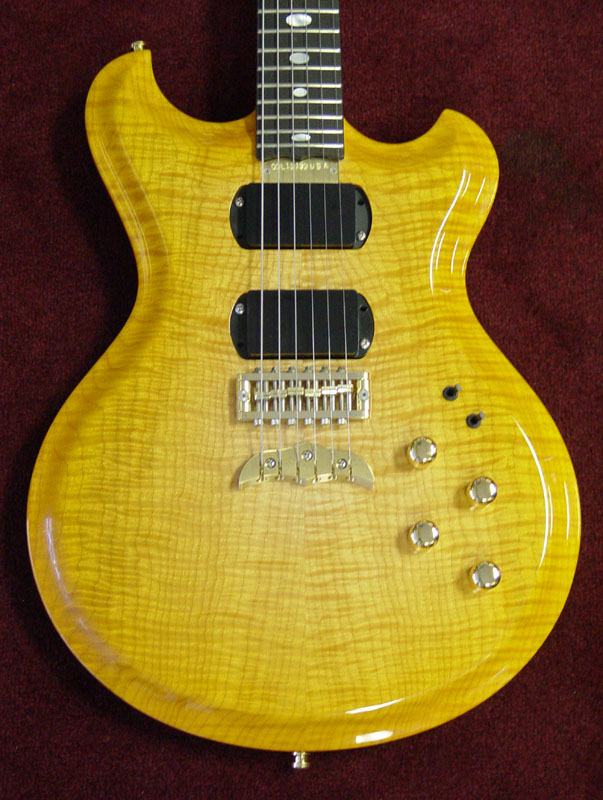 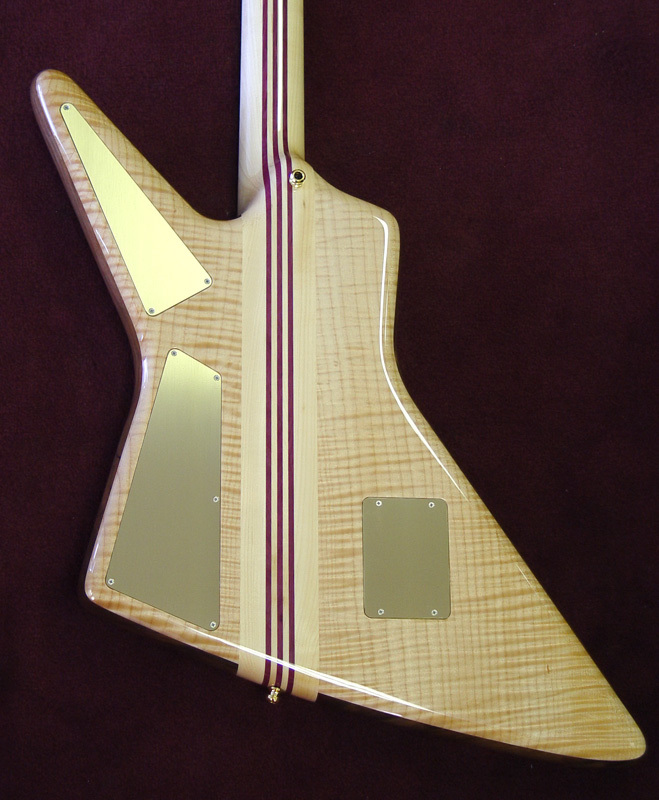 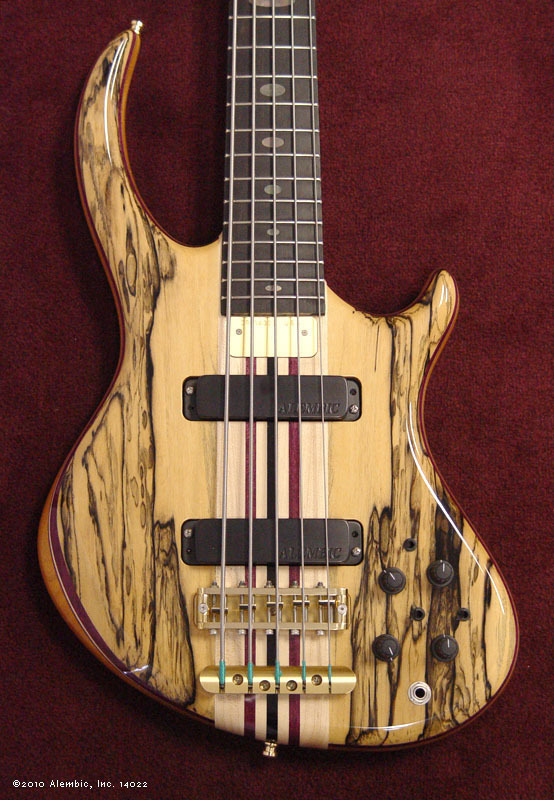 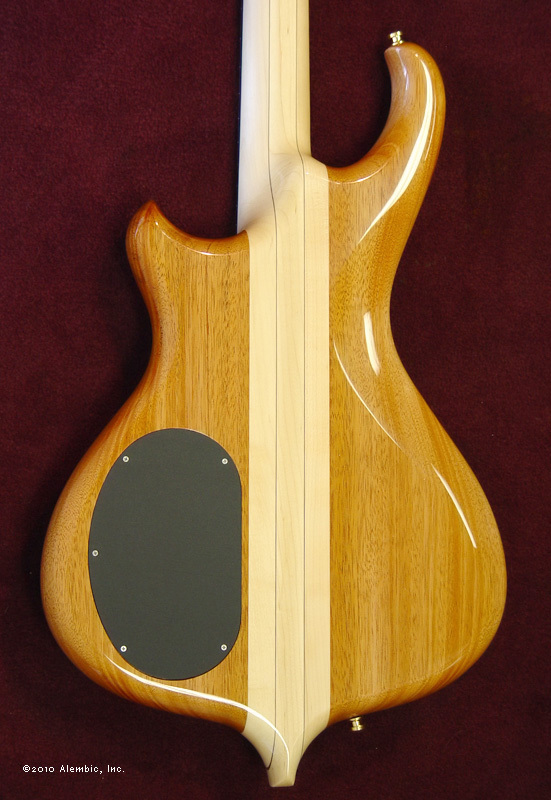 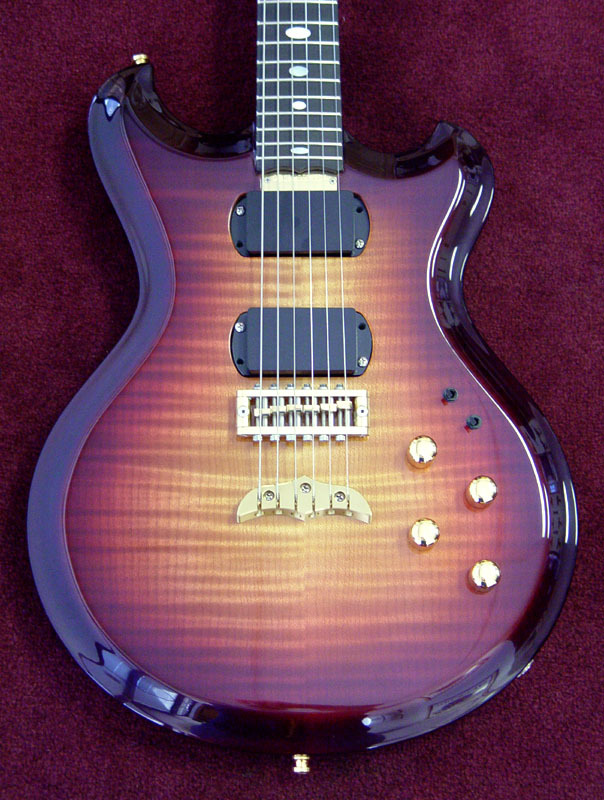 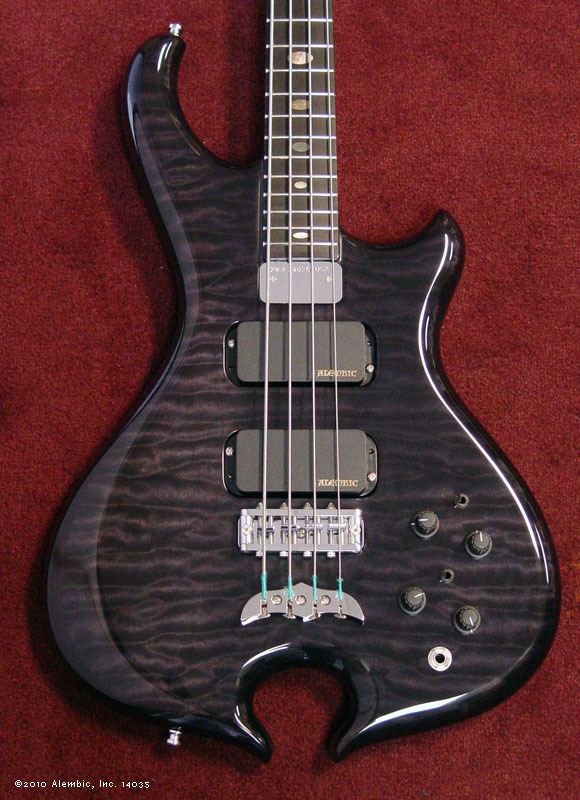 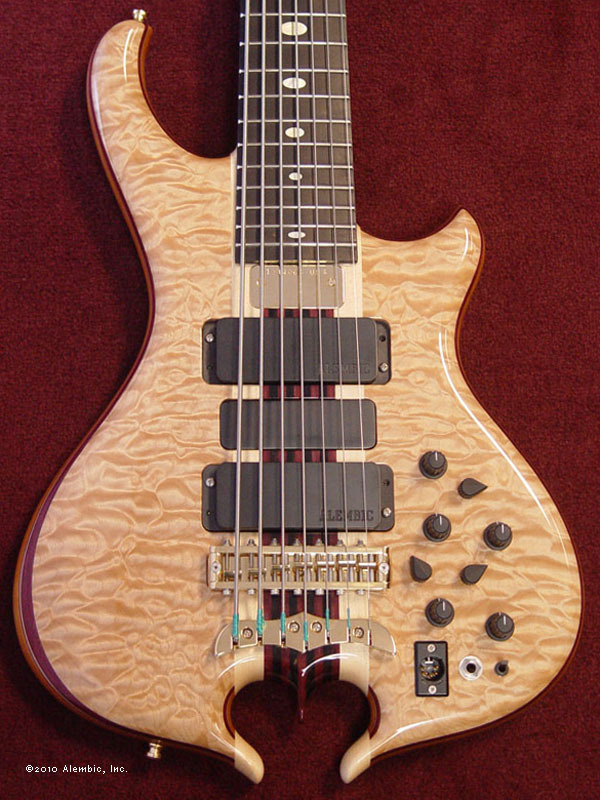 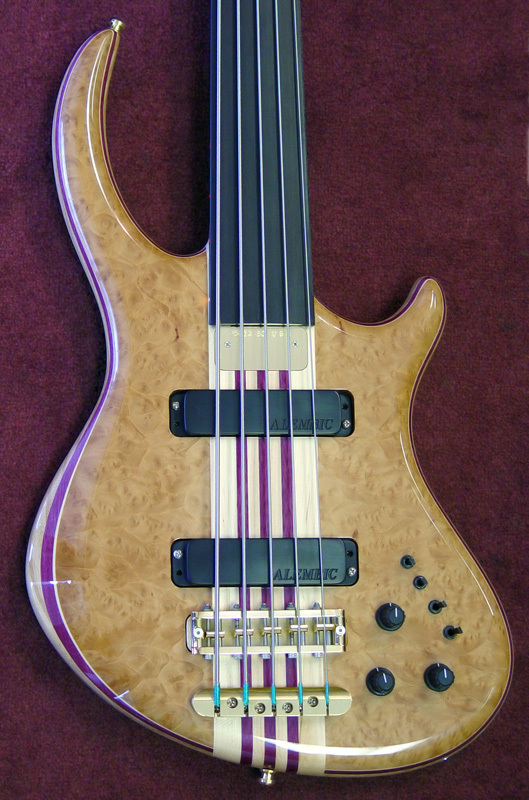 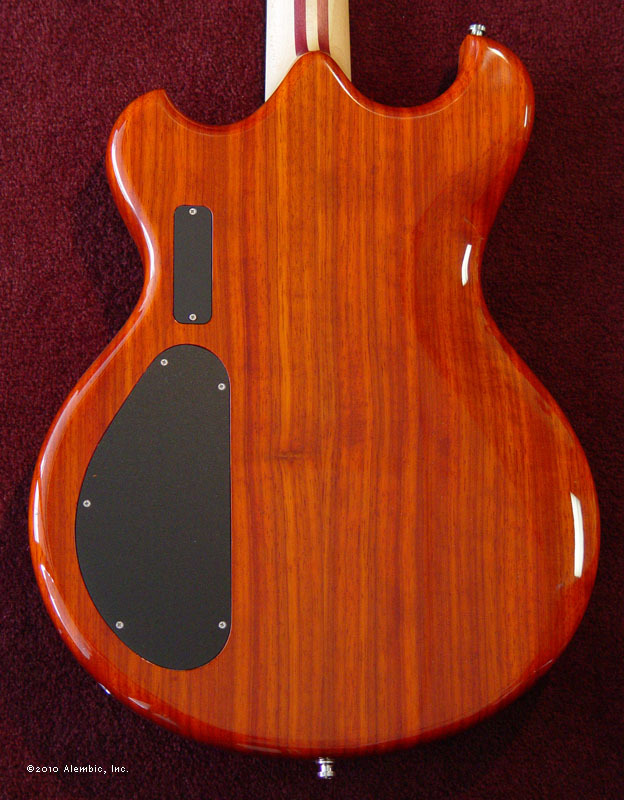 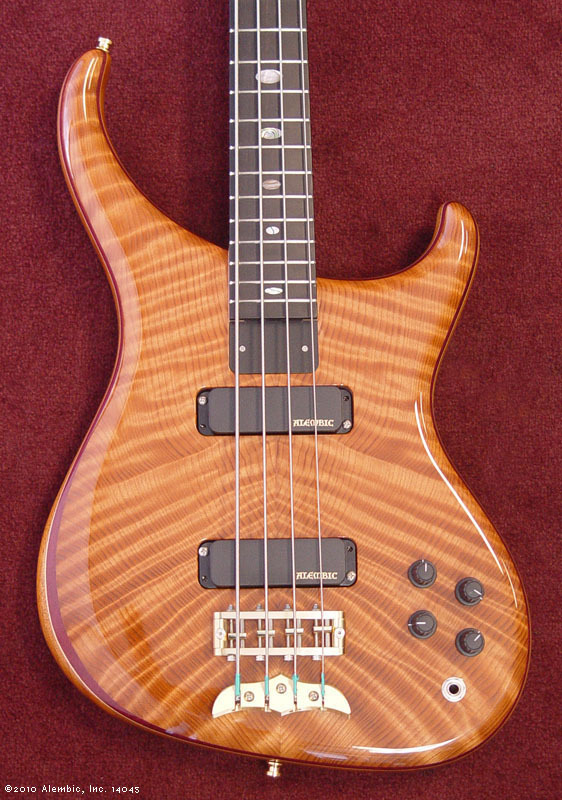 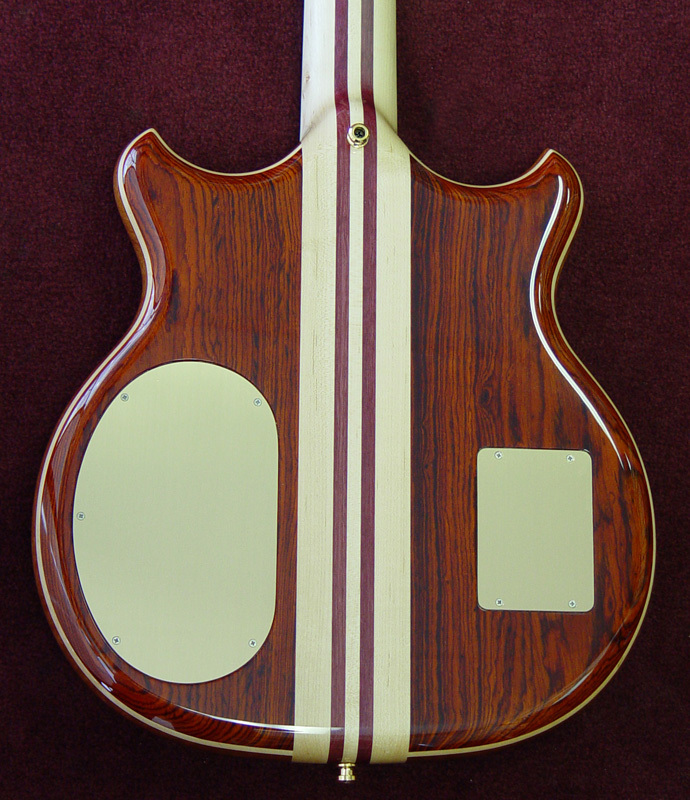 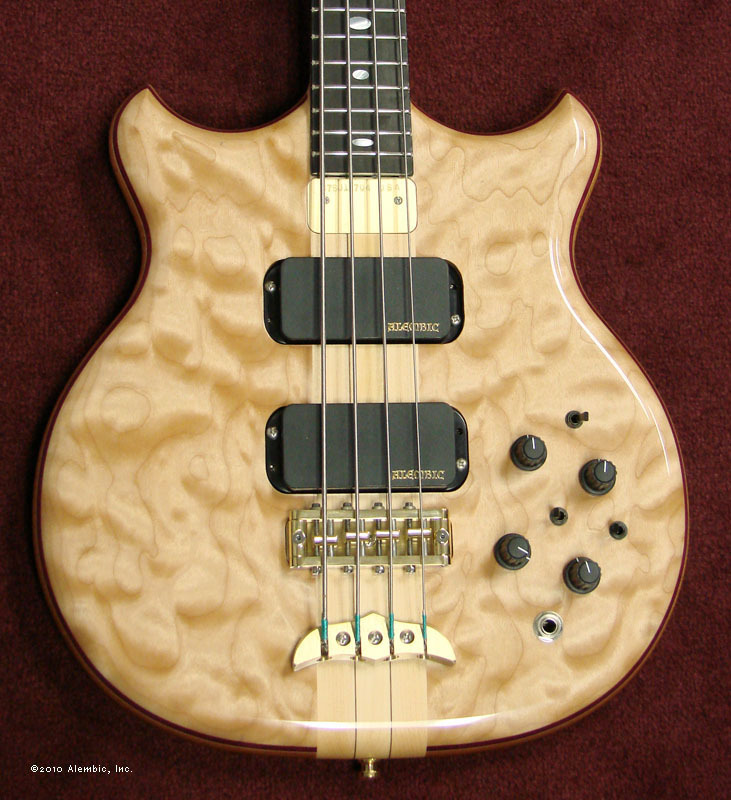 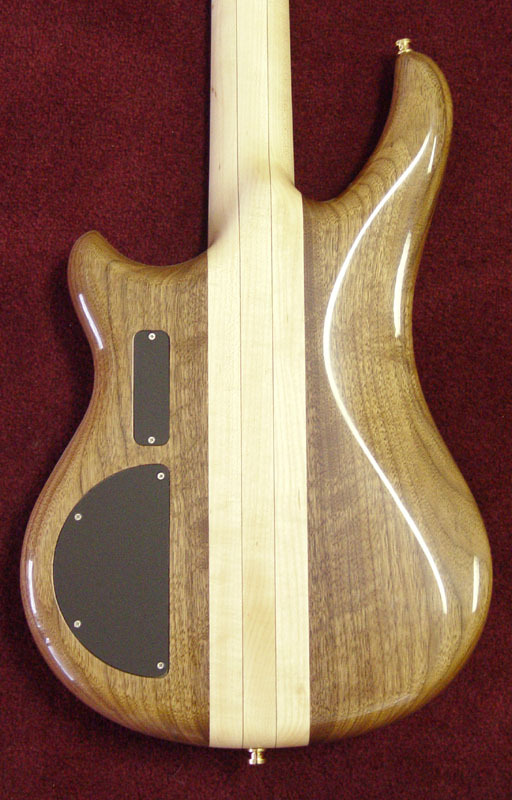 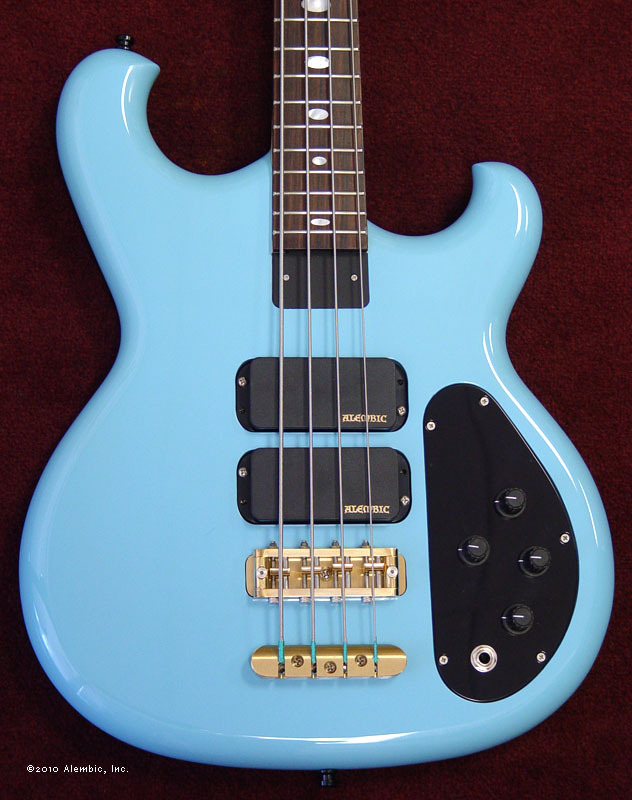 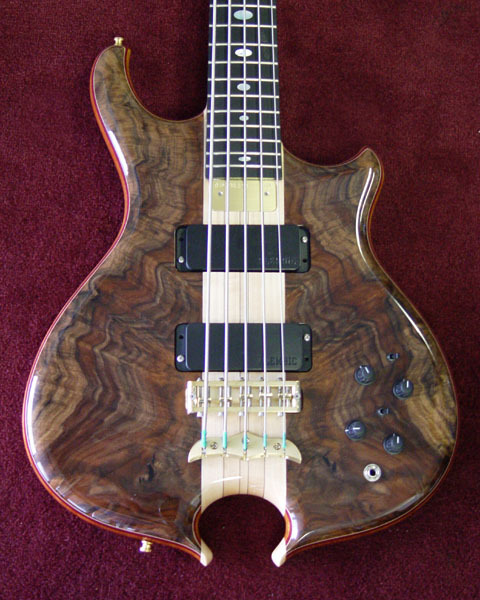 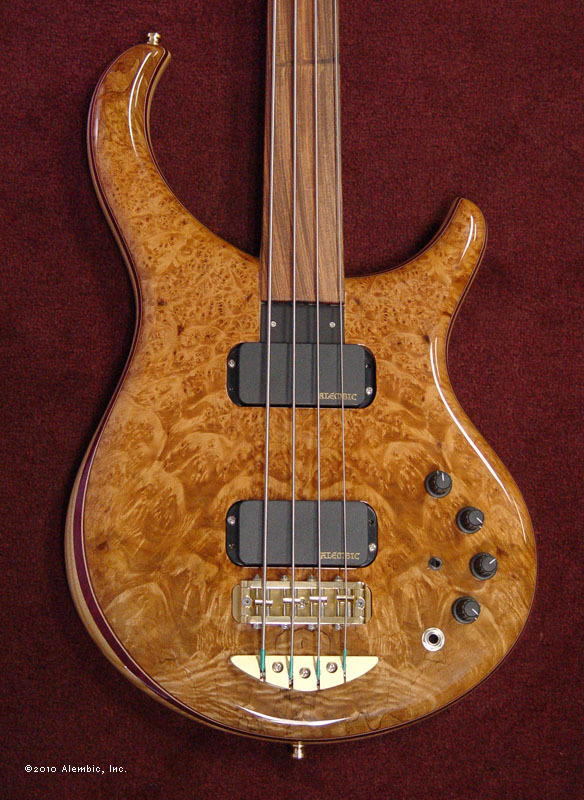 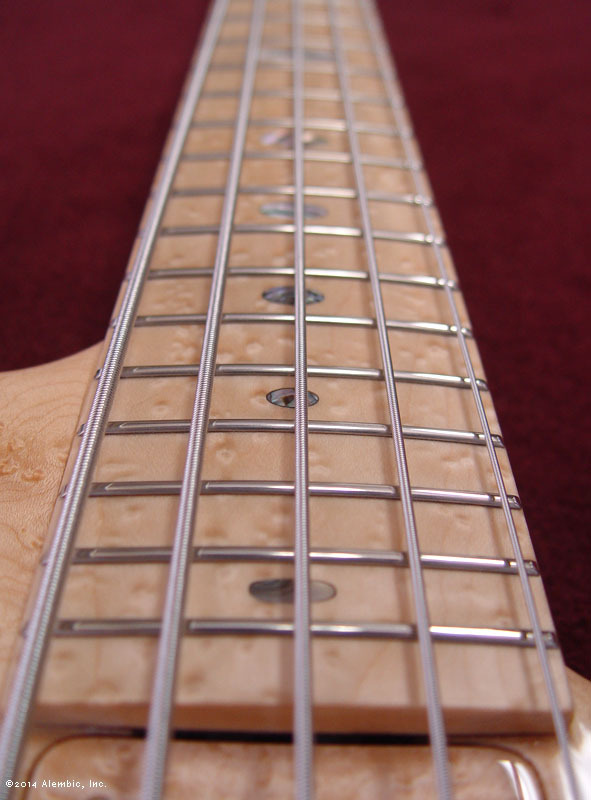 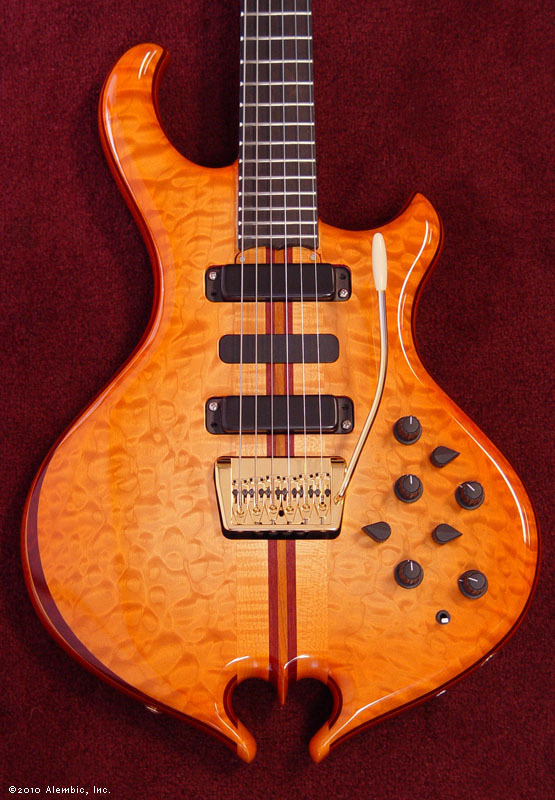 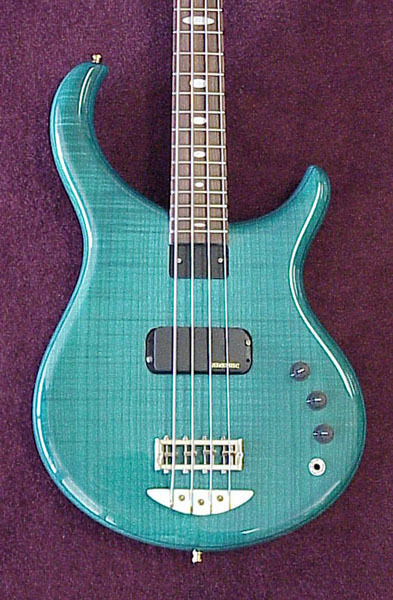 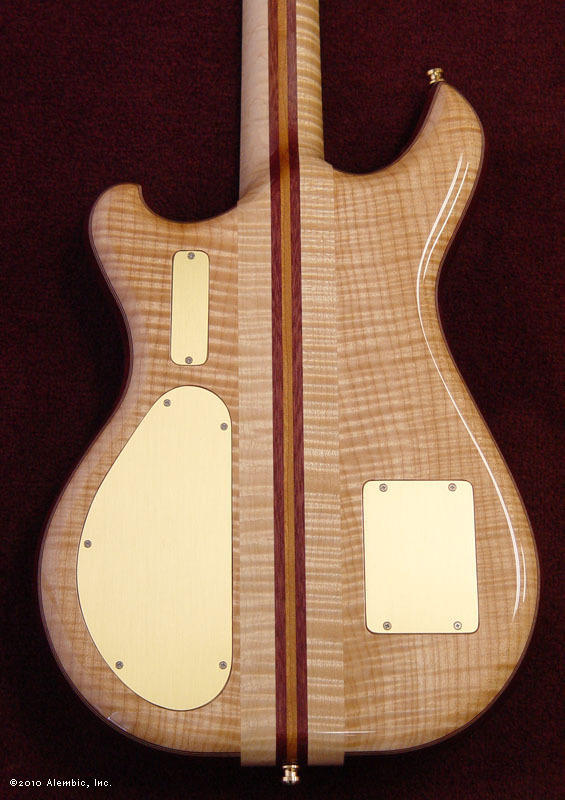 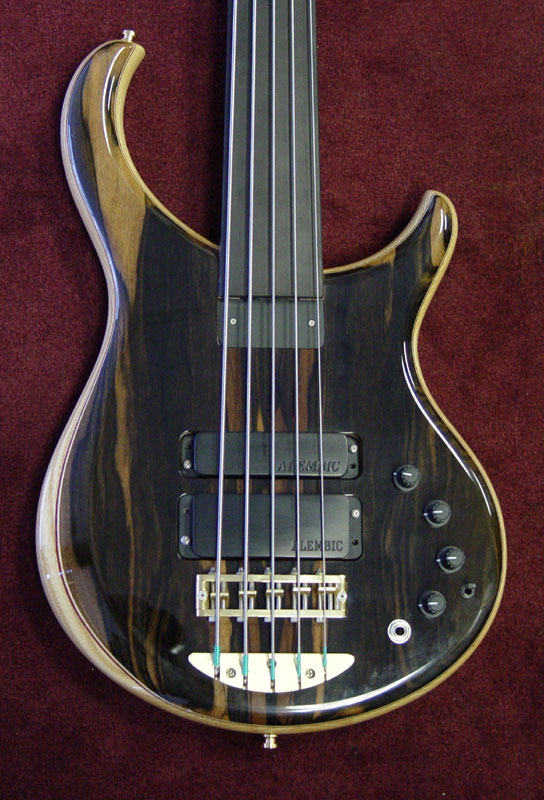 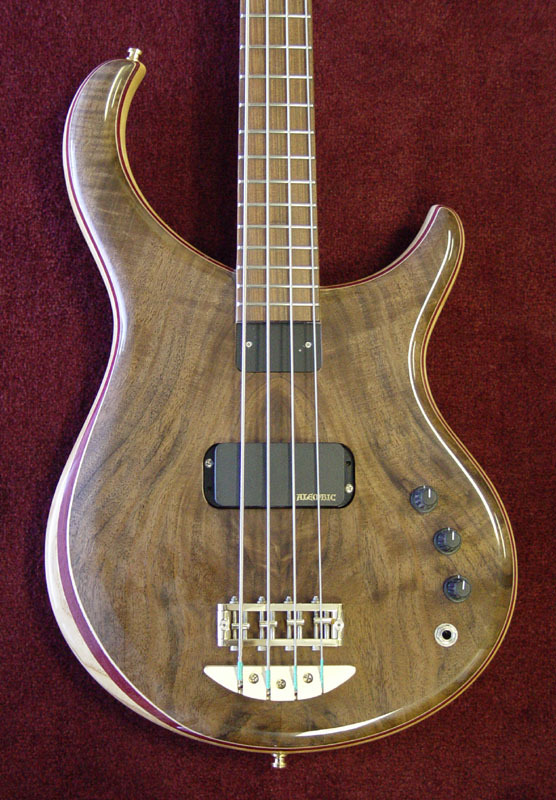 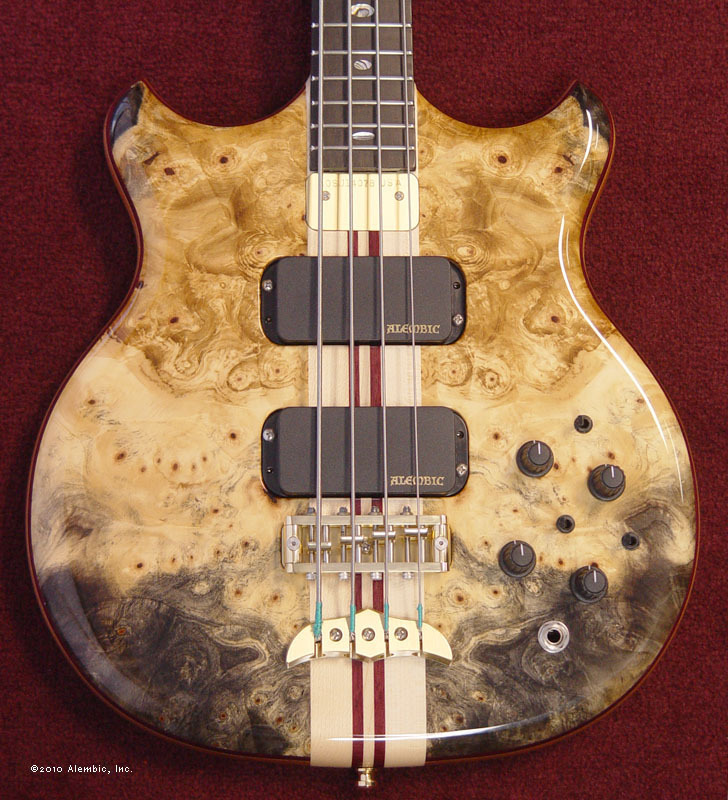 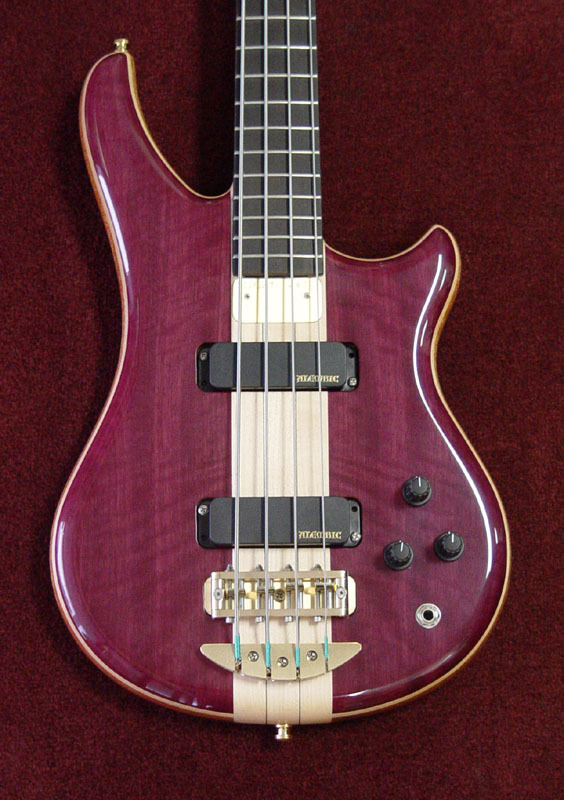 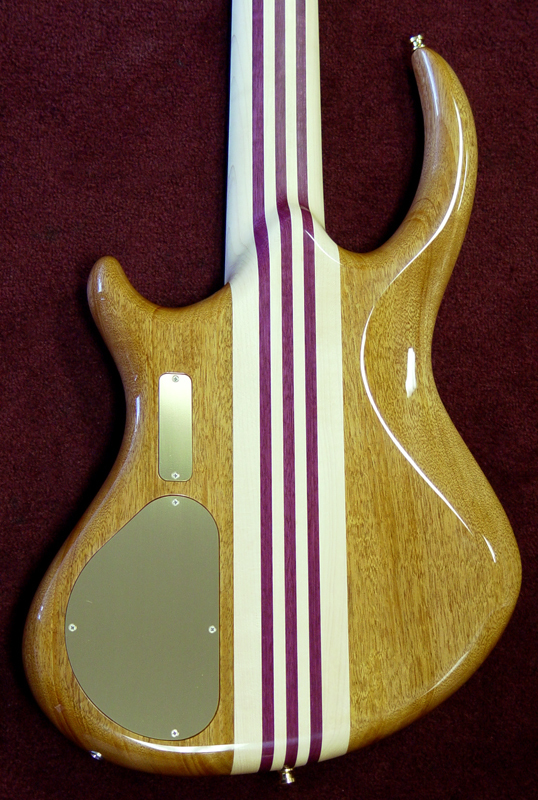 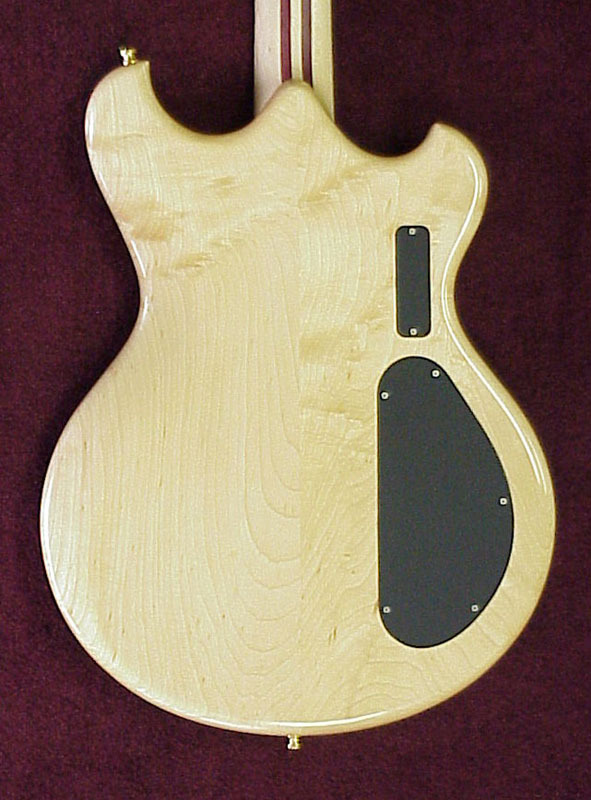 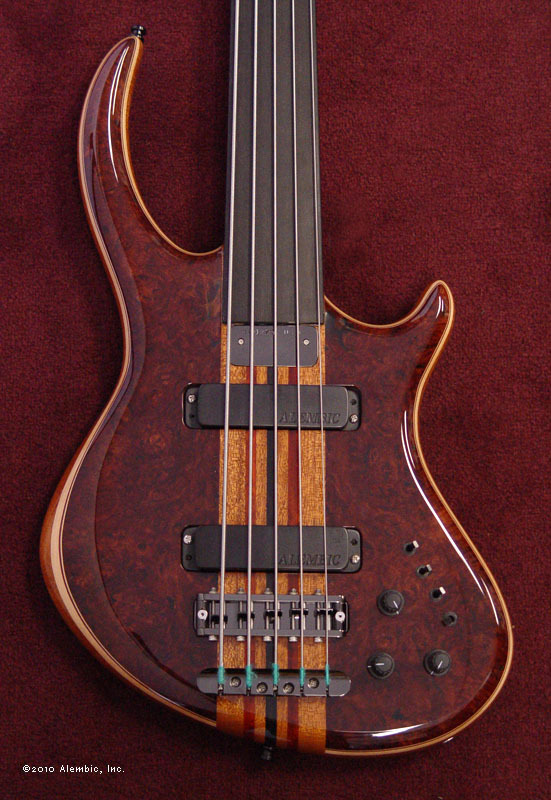 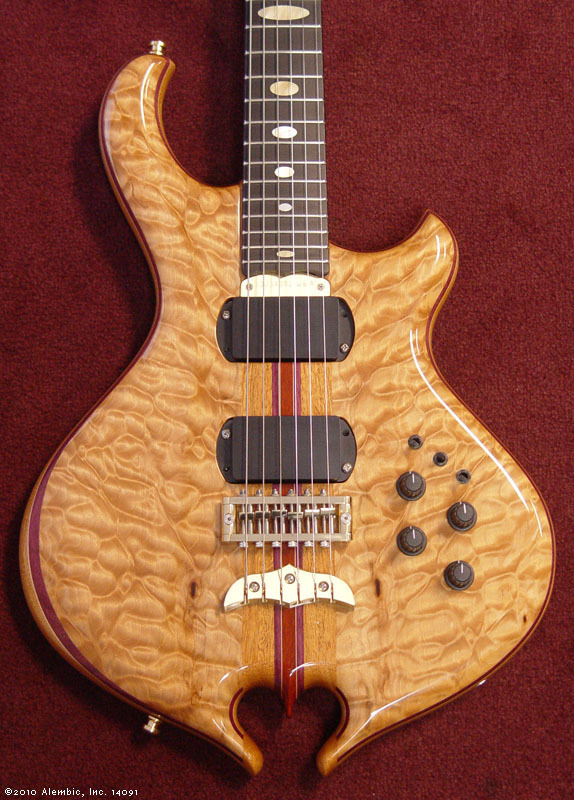 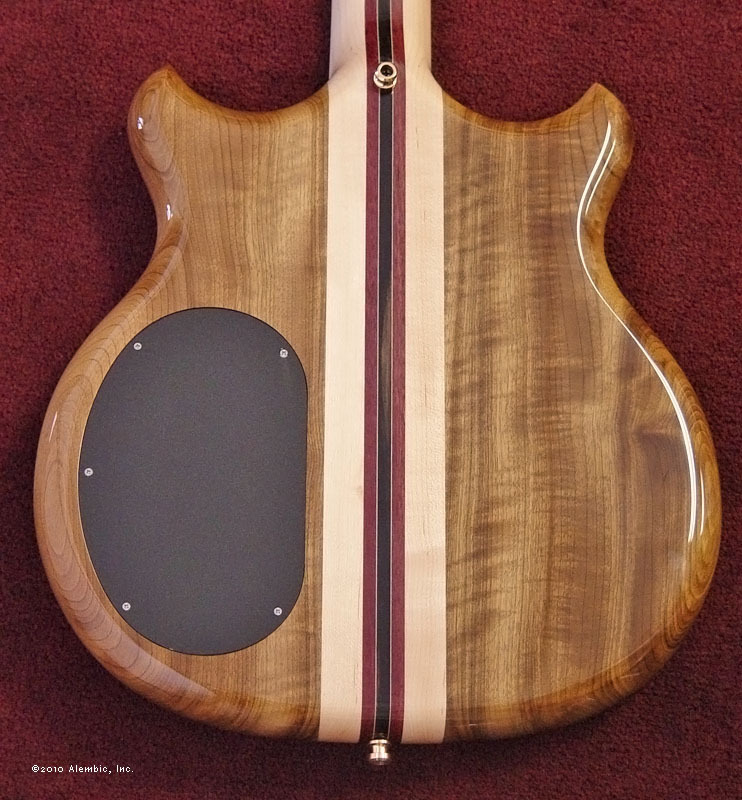 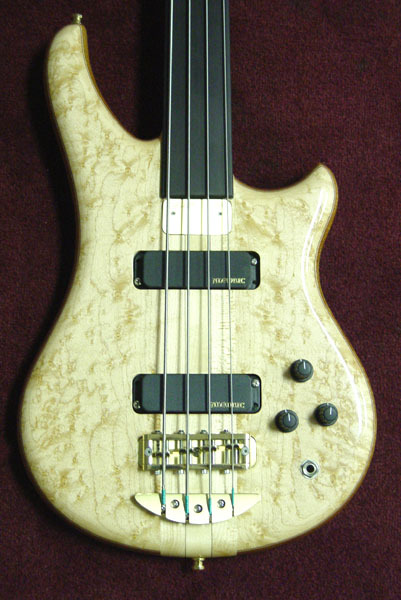 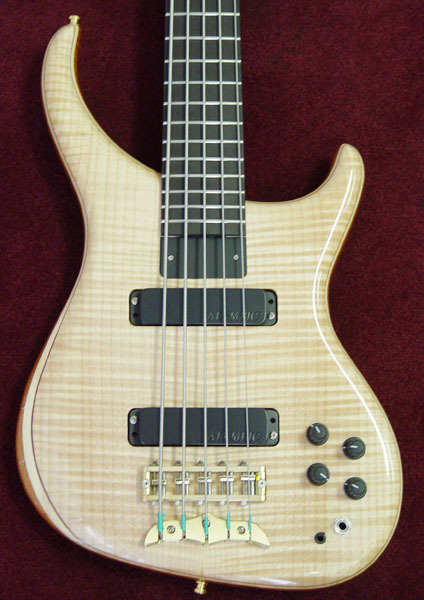 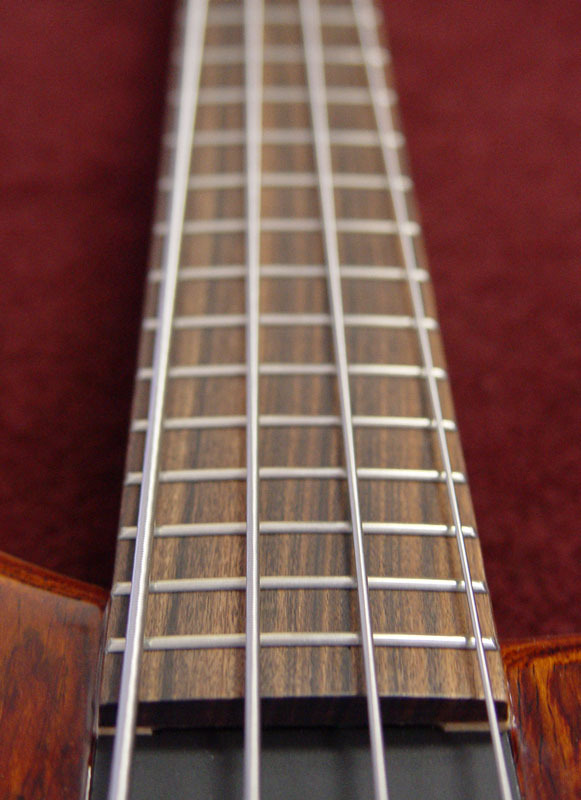 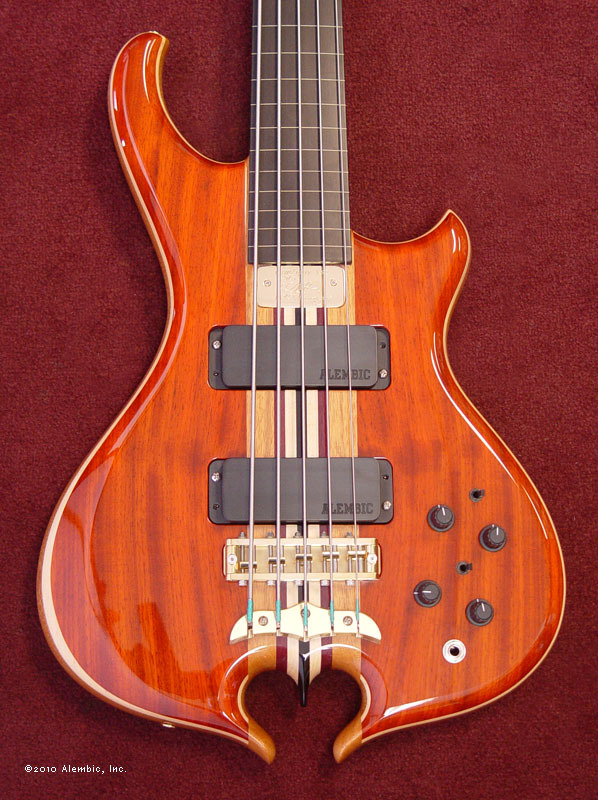 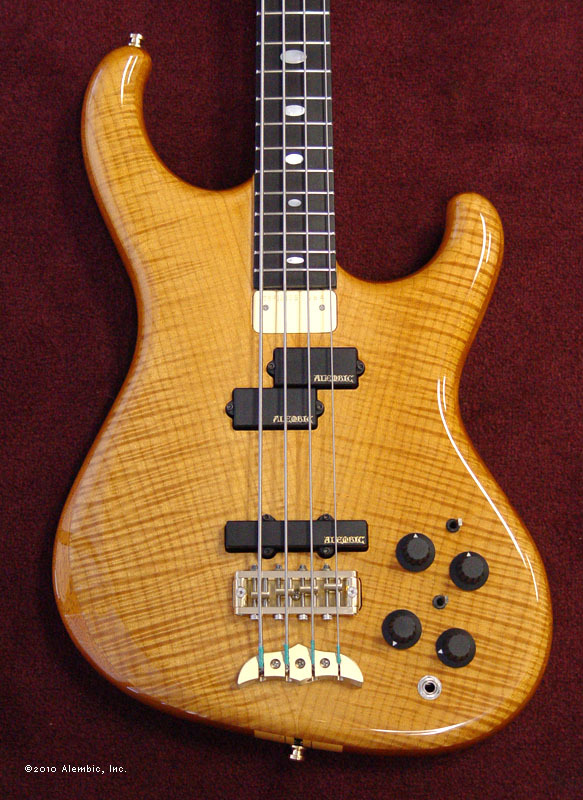 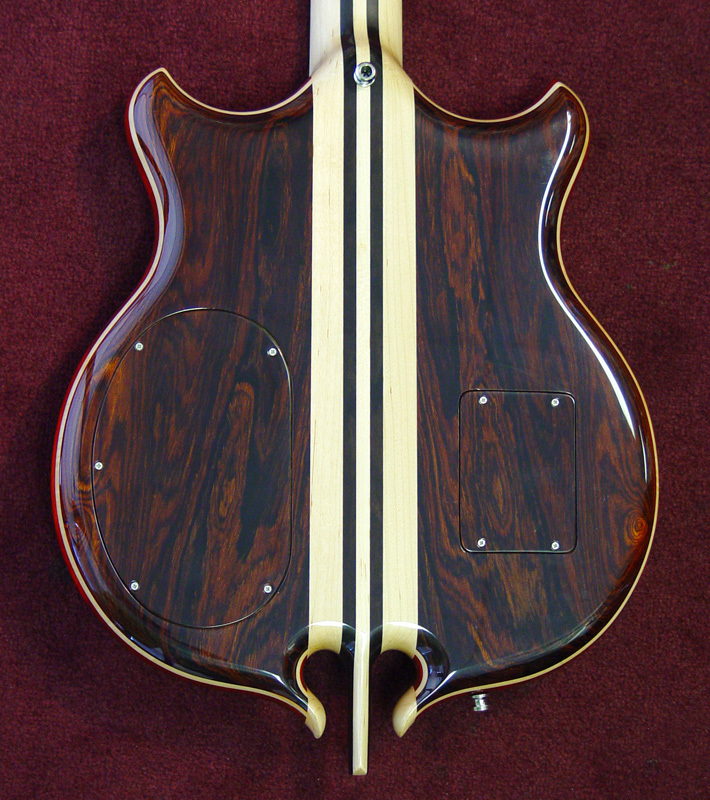 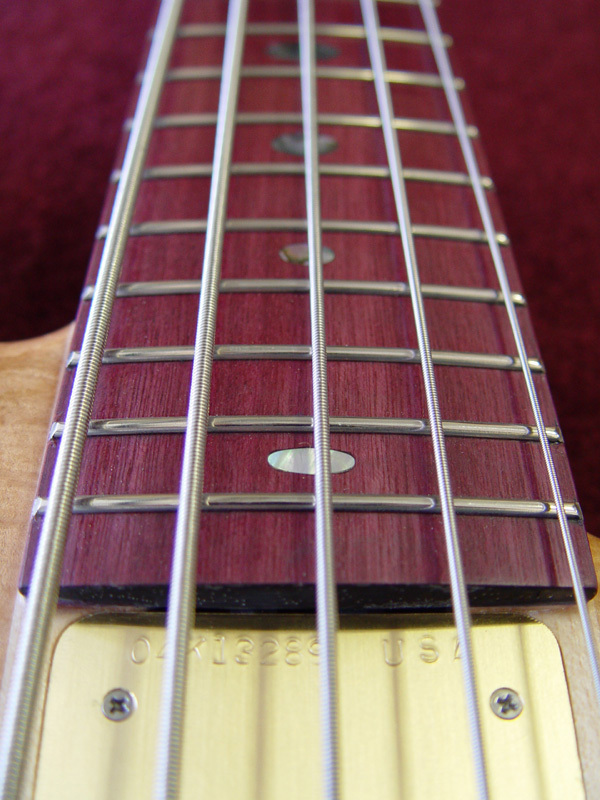 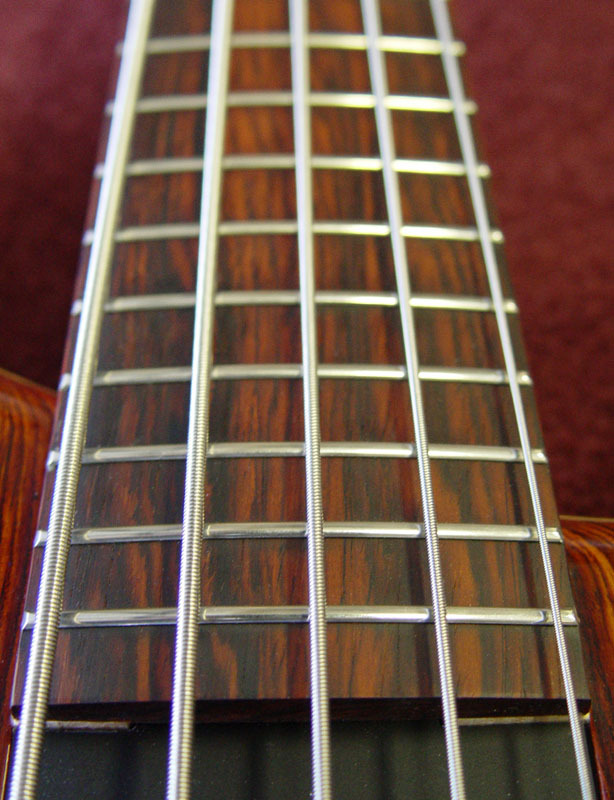 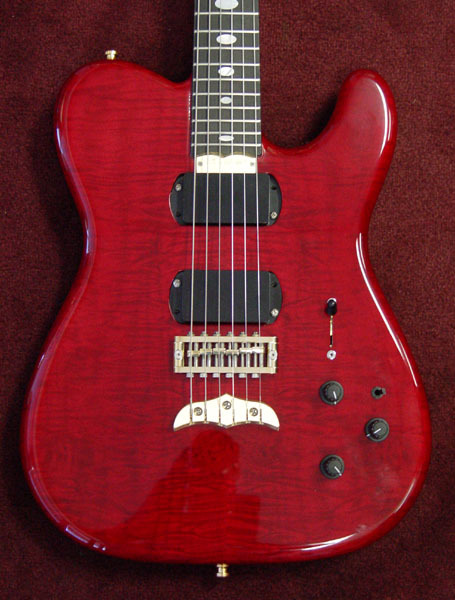 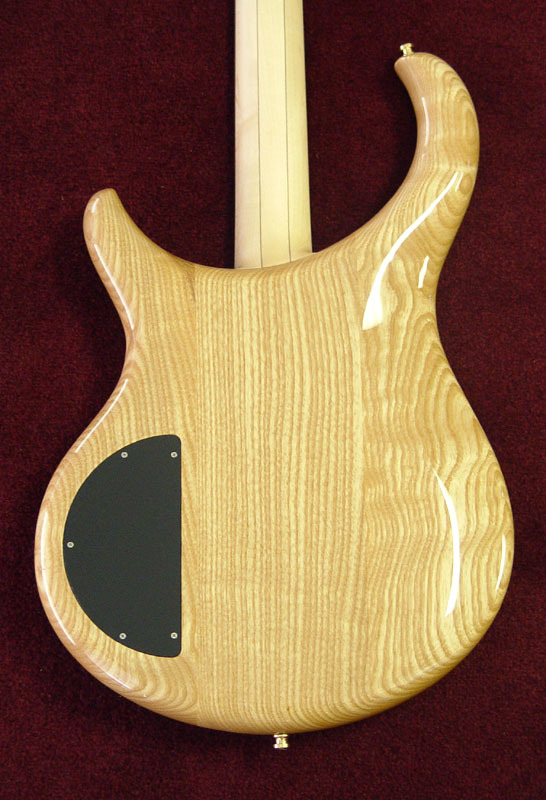 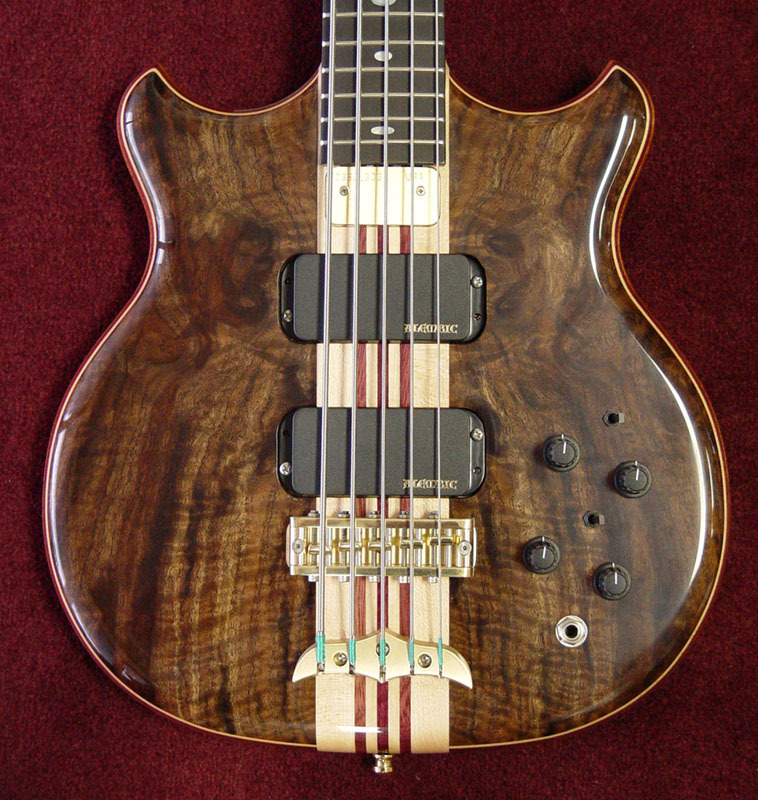 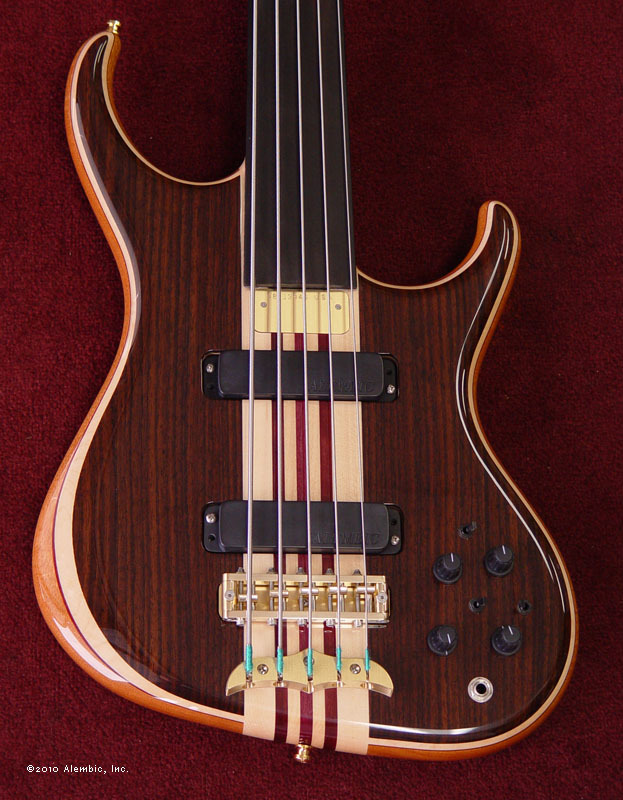 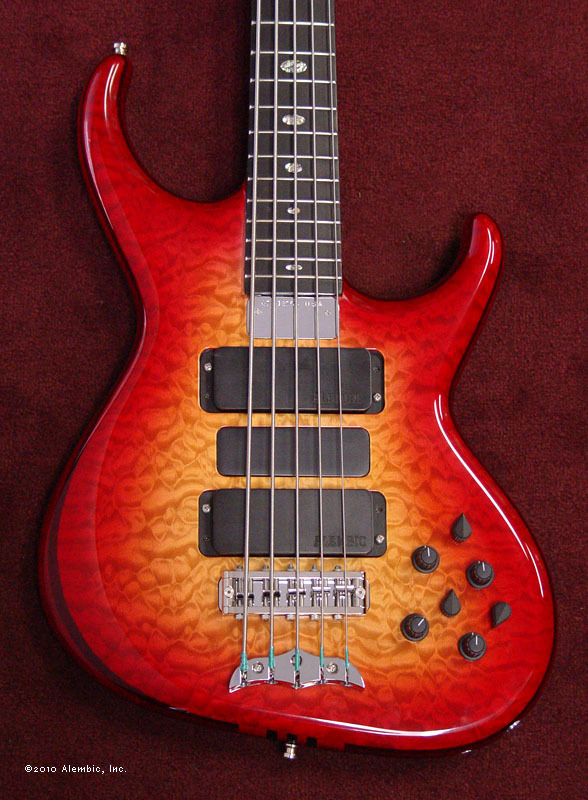 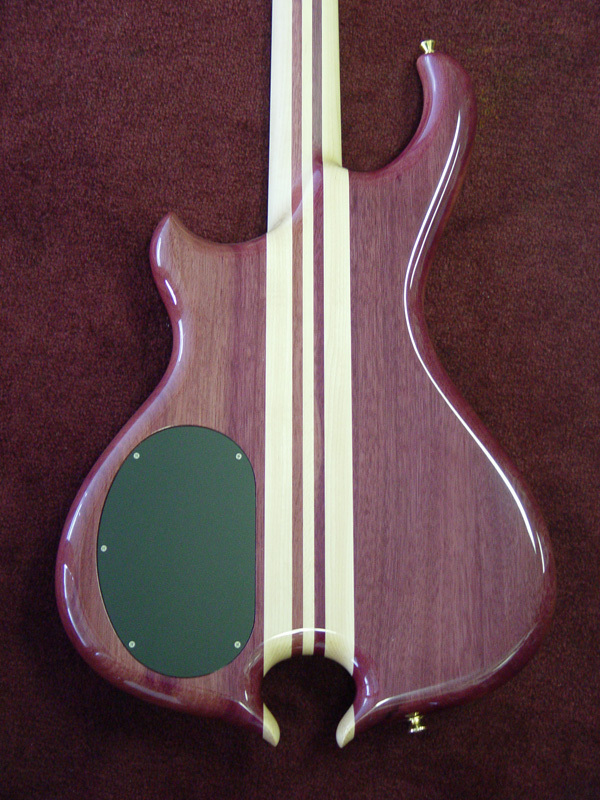 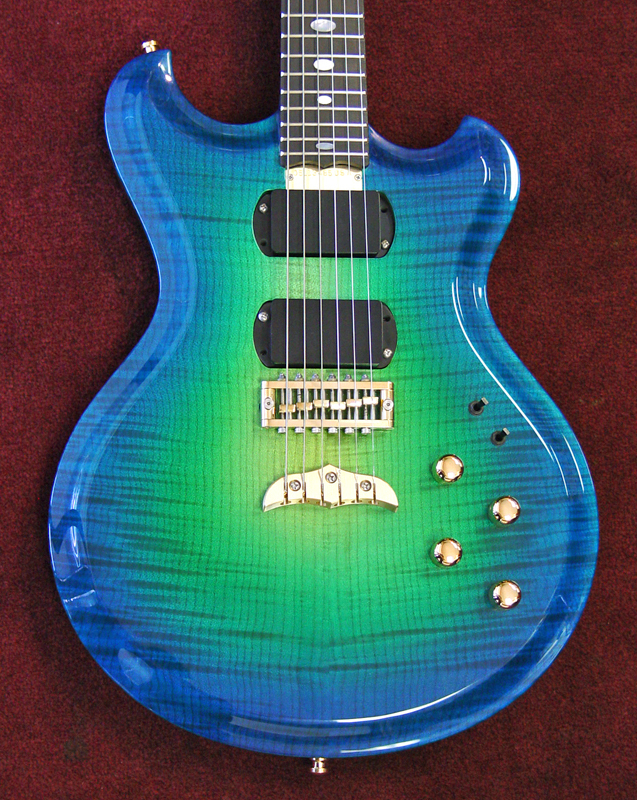 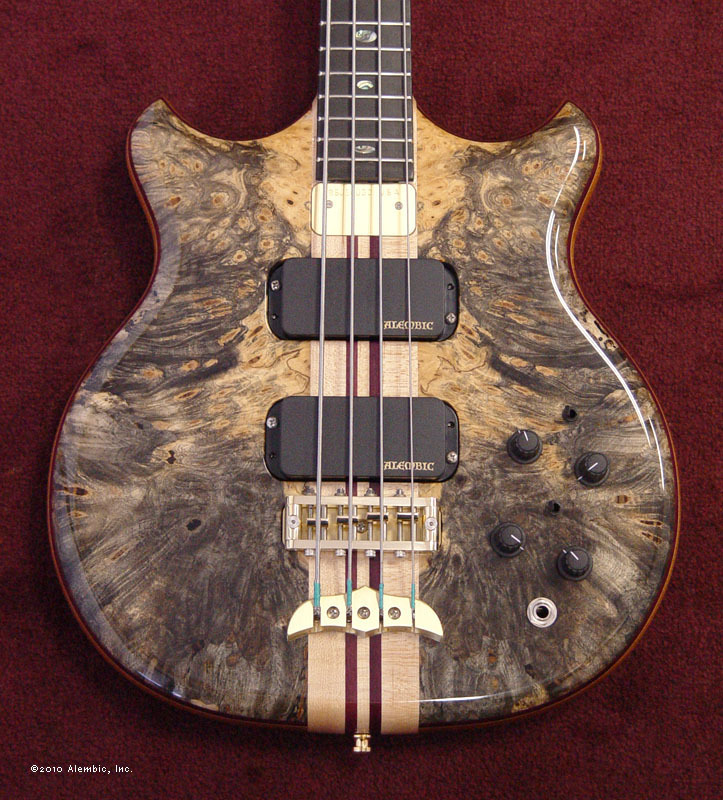 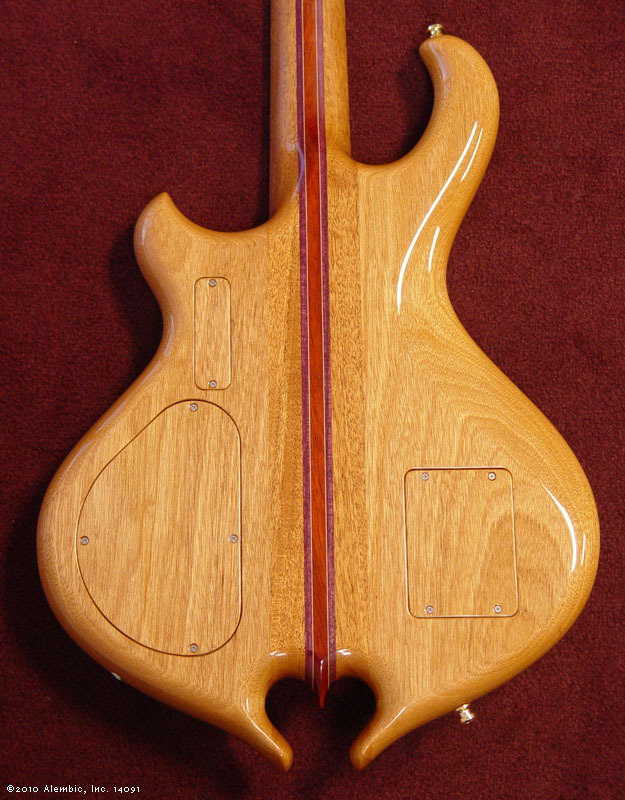 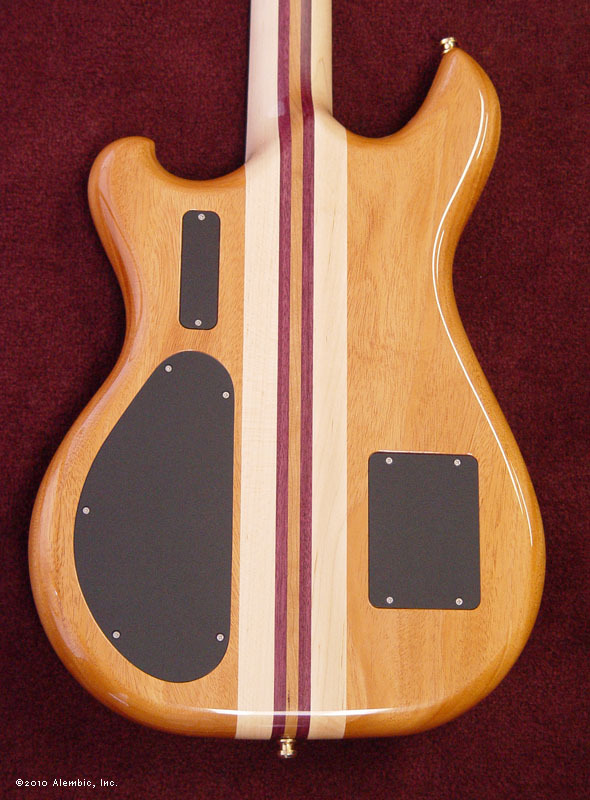 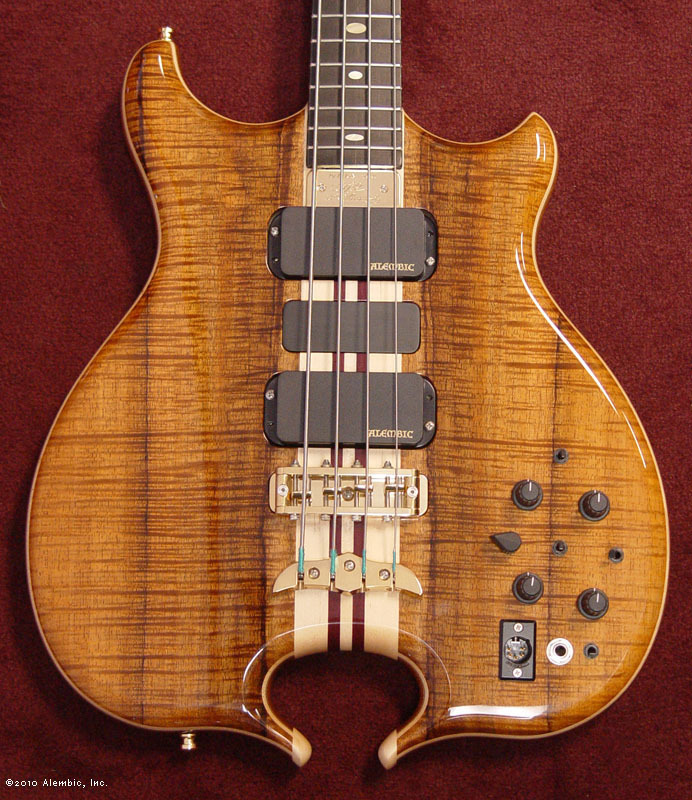 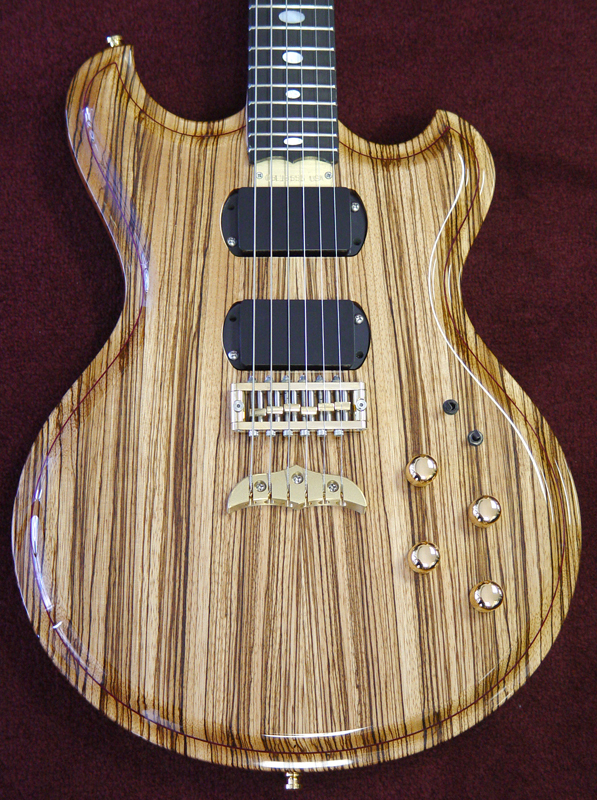 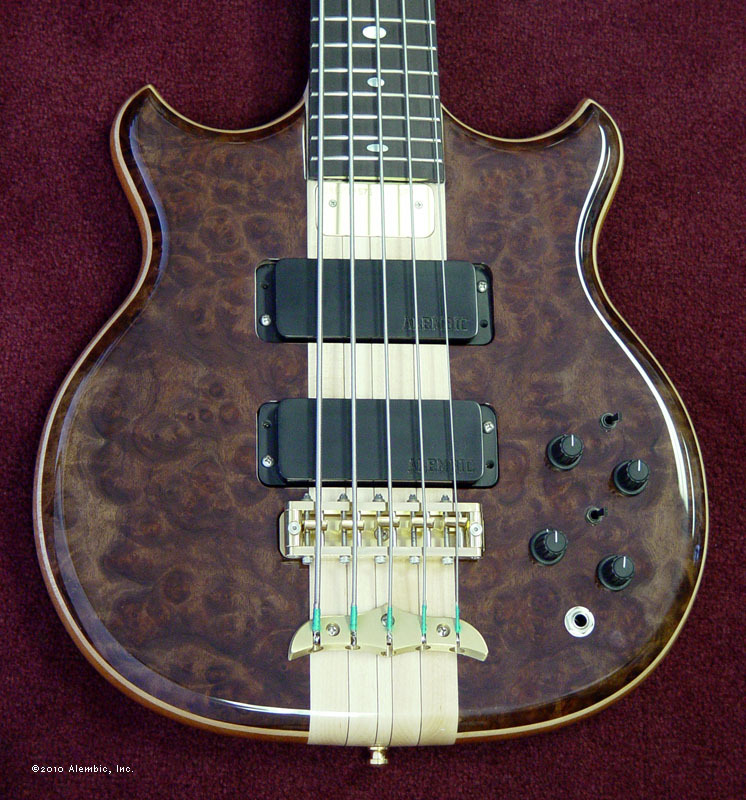 Each thumbnail image enlarges to show the example on a finished Alembic guitar or bass.